I want you at my party!! So you’ve gotthe ultimate bash planned. Venue? Check. Drinks? Check. Invites posted? Check. Food catered for? Check. What about an epic band to impress friends and dance around like a lunatic to all the night? I just stole found this wonder of a list on the Rage music station page today. And what a list it is – a huge group of all the bands you’d ever want to “hire” for one night of wanton pleasure. Imagine The Shins playing at your private party? Fancy having The Specials or The Strokes? Rufus Wainwright is a steal at 20-30K! Same goes for Sharon Jones and the Dapkings – 35-40K. Who would you love to have along? 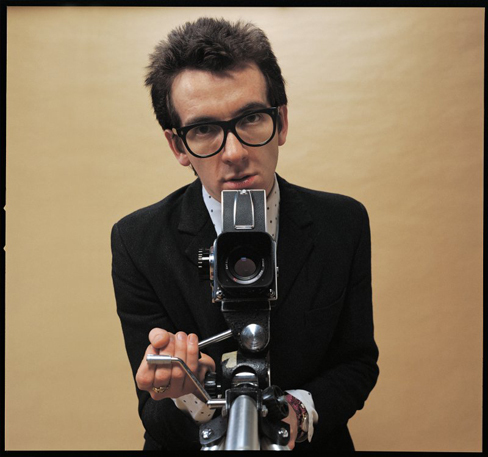 For mine it would have to be either Wilco or Elvis Costello. Although I think I’m going to get a rude shock when I “Call for details”!!! Check out all the marvellous details here. When you have just the week before experienced the greatest night and gig of your life (no exaggeration necessary) courtesy of Prince and the NPG, what do you do when you’re presented with the option of seeing Prince at his After Show for the second time? Do you refuse and instead bask in the glory of the previous concert fearful that it might sully the memory? Or do you throw caution to the wind? Sadly no K. No T. But then D joined us, the mega-fan from the weekend before. My first question to him was: “Where’s D?” D had been the one who had been S and I’s line buddy from the Friday before. By a bizarre coincidence it just so happened that he was still in the carpark after saying hi to D. I called him and he was shocked and in disbelief that I was actually there. It took less than a minute and he was agreed to come too. With the offer of $50 tickets, how could he not? Our little fanbase was almost complete. About five minutes later with all the SClub7 punters dispersing we were ushered into the club. Good news – Eatons Hill Hotel ballroom is good. Carpeted, with ornate ceilings and a large stage. People started piling in. My friend L literally ran to claim the front and centre spot once more. I couldn’t stop smiling like a fool. Fancy being back here again? And most of the gang were there again, with a couple of extras. The encores just kept on coming. I felt so much more awake and alert for this gig. Ready to take in and appreciate all that the incredible band was feeding to us. I honestly could have kept on dancing for hours more. I was so in the moment. But instead the final goodbye came around 5am. Before Prince exited the stage he connected with my friend L, they shared a moment. With all the incredible moments happening over the last couple of weeks, that would have to go down as the coolest. Prince noticed him, and handed him his bass guitar. Amazing. I think we were all in shock. So all L could do was grab it, and hold it as Prince walked away. About ten seconds after that Prince’s roadie grabbed the guitar and put it back on its stand. It has us all gasping – did you just see that? One fan on Twitter said this week, you never leave a Prince gig before the security kicks you out. We dawdled. Arms around shoulders we walked out of there very happy indeed. What a concert. Who would have thought it would have been BETTER than last week. Two weeks ago I barely thought about Prince, about seeing him live. Now I would never let him leave my city without getting myself into the queue for his after show party. He is a true performer! I have been very spoilt. How was your weekend? Can you please allow me to gush for a while? I had the most fabulous weekend, or let’s condense as my Friday evening/Saturday morning was the most magnificent part. First of all a glimpse at how I thought my Friday would play out. I envisaged grocery shopping, going home, making scrambled eggs on toast. Maybe a spicy dash of tabasco. Maybe some passing out in front of the TV before going to bed at 9.45pm. Lucky I have such friends. First of all L and S took me to the Emporium for Mexican and while we were sitting there sipping frozen maguaritas and chowing down on spicy burritos S got a call from another of our friends, S and her carload of Prince fans. They were on their way to the Entertainment Centre, shrieking with excitement. 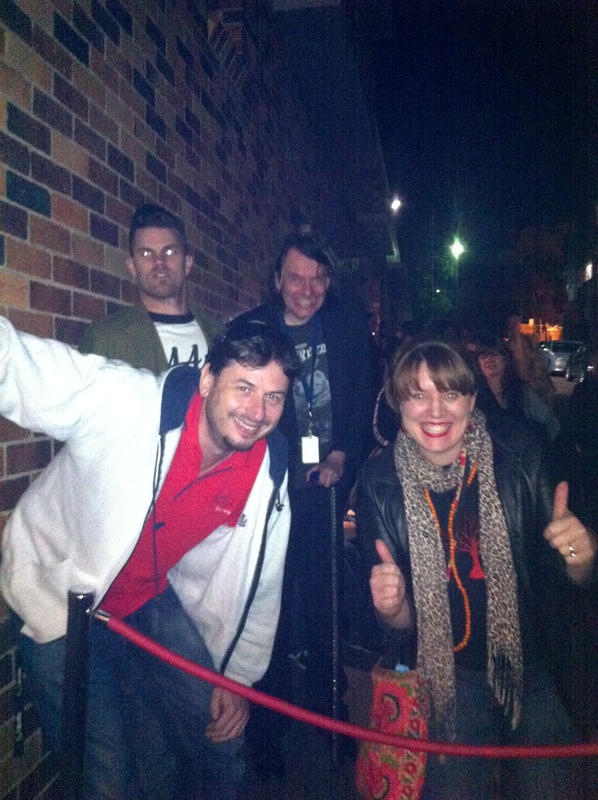 They pleaded for us to hold a place in line for them to get tickets to Prince’s after show at the Hifi in West End. With promises of massges and all the love in the world we accepted. S and I went down to the Hifi equipped with warm jackets to hold the line. The series of events that followed were hilarious, completely bizarre and wonderful. Everything just slotted into place perfectly. Our little dedicated group started with just six people. When we got to the line S met up with a guy she hadn’t seen in a few years, someone she used to work with. A big catch-up followed, and of course we all had plenty of time to kill. We hung with D and later his friend D as well in the front row. One guy had been a wrestler for nine years. He had heard about the secret(ish) gig as he had come to the Hi-fi for a burlesque/wrestling evening. He ditched the spectator sport and opted for a long wait. A friend of his from the Southern end of the Gold Coast joined him later on and they both got free tickets courtesy of the venue management. There was Andrew who had travelled up from Sydney. He had purchased one of the VIP tickets, very close to the stage, worth $400. He had been on the train to Boondall when he got a message about the after show at the Hifi so he got off the train and headed to West End instead. Another guy who bore an uncanny resemblance to Mark from Empire Records. He dropped hints that he was in a band, but he got pulled away from our little group later in the night and I never saw him again. 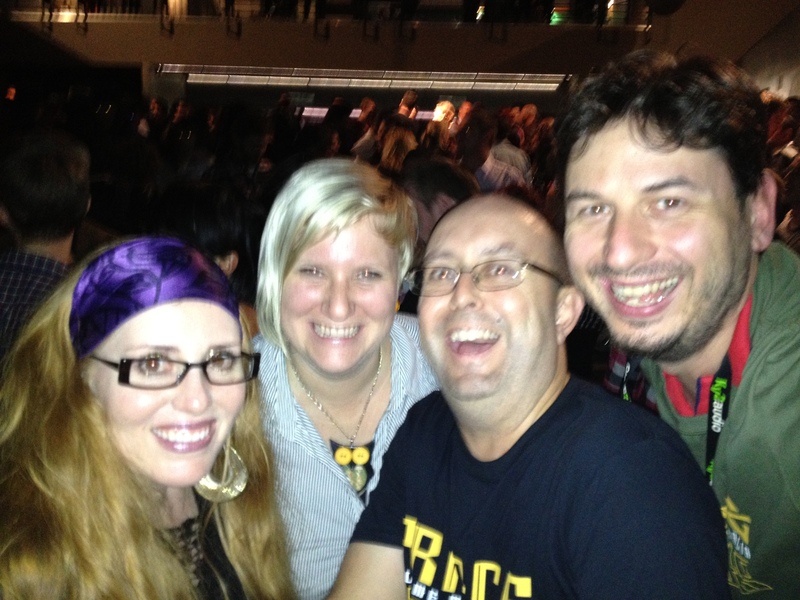 Our four friends showed up after a sprint from the Entertainment Centre and managed to get there by ten past eleven. They joined our front position with screams of joy and stories of the main concert they had just witnessed. They are just so grateful for our wonderful waiting. Tiredness set in. That’s when the waiting got tedious. Thank goodness I had been forwarned that Prince often didn’t get onstage til 2am. 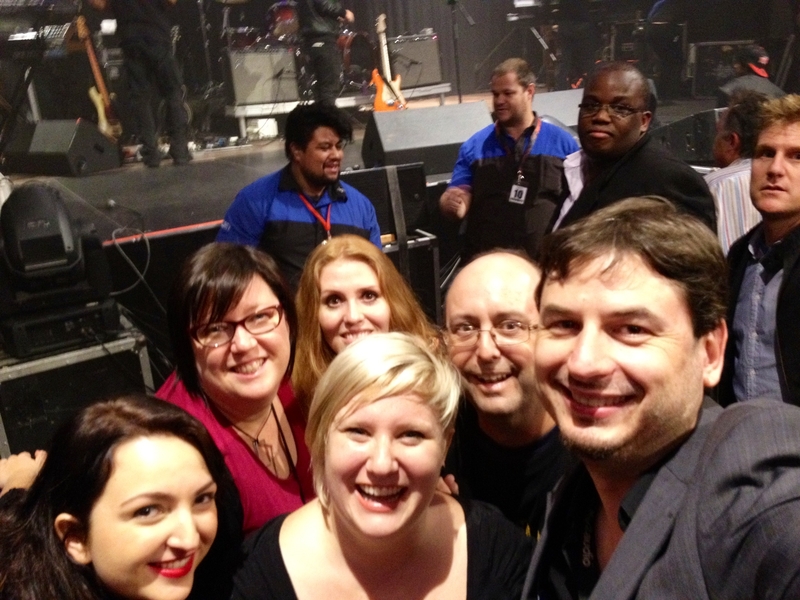 We eventually got inside and were able to stake our position in the front row. And there we stood for sometime yet. My legs ached but as soon as the DJ started spinning her 70s and 80s funk I was grooving away driving away feelings of tiredness. The band started just after two am and the curtains part a further ten minutes after that. There is Prince, front and centre. Directly in front of my friends – L and K. He is so in control – of the audience, of the band. He demands attention. The audience is in awe. A smile is planted on my face. I can’t quite believe I almost missed out on this. My friends too are glued to the stage. After the curtains drift together again we all wait expectantly hoping there will be an encore. But we all get turned away quickly and asked to exit. As my friend L later said, it was one of those magical days where it all worked out. Hello there. I’ve been slack of late. Posting all sorts of film clips, movies and songs but neglecting to fill you in on what has been happening. Well at last I get to share more than a few words with you. Friday I went along with a group of seven friends to see the production of Annie at QPAC. We got there with a few minutes to spare and so I quickly ordered a g and t and basically had to skull it before we were ushered through Door 12. I don’t think I need to talk too much about how great live theatre/musicals are. I think you realise how fantastic they are. Friday night was no different. I was glued to the stage. I struggled not to sing along. It made me want to be a part of the action. I want to act on stage. Dance on stage. Sing on stage. Oh if only. It looks so rewarding and so much fun. I only wish I could have been closer, seen the expression on the performers faces. Stand outs for me were Todd McKenny as Rooster. He moves so well around the stage. And just like last time – I fell in love with Anthony Warlow as Oliver Warbucks. I only wished he would let loose on some of the songs more. His voice is magical. Afterwards we walked down the wet streets to Grill’d in Southbank for some burgers and chips. Saturday night I went with a few friends to the movies to see the incredibly cheesy looking “Salmon Fishing in the Yemen”. Have you seen the preview? It really makes it look awful. I wasn’t going to see it until a friend gave it a good review. I was in the mood for a bit of cheese on Saturday. We were given the judgement at the movies by an older couple who told us that: “we should have come earlier if we have such a large group”. There were four of us. And all we had done was ask them nicely if they would mind moving up one chair space so we could sit together. Luckily the movie made up for the silliness, it ended up being really sweet and funny. 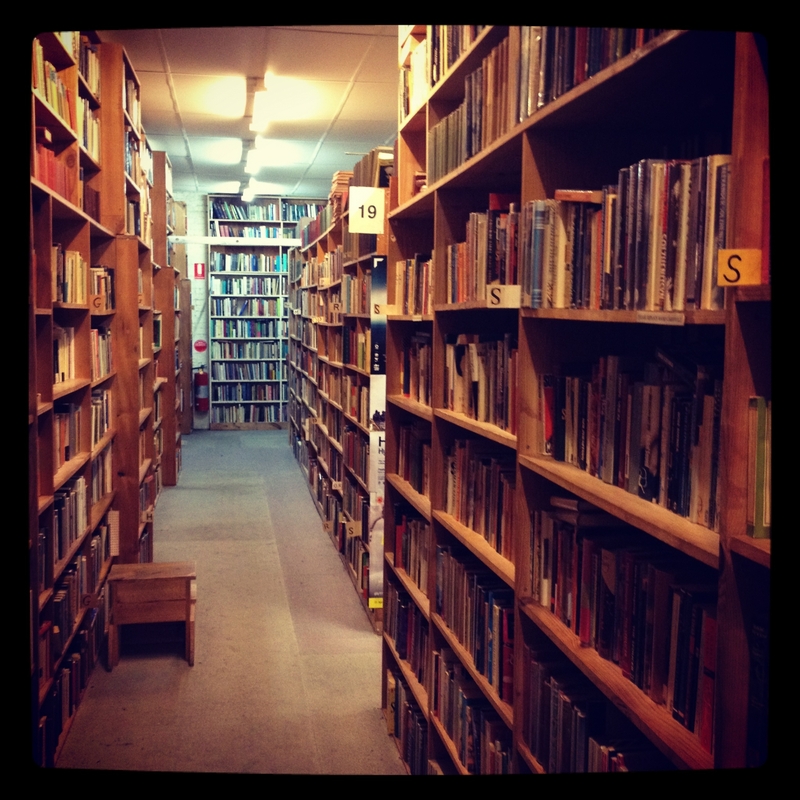 I spent a bit of time in Archives bookstore in the city on Saturday with a friend who was up from Sydney for the day. He appreciates the love of the book that I have and we happily spent an hour in there just drifting through the aisles. I ended up with two Douglas Coupland novels that I’m eager to get into. Sunday afternoon I went along to bookclub – the book on discussion: The Last Chinese Chef. The consensus for the book was pretty good. I enjoyed this novel better than another we have read by Nicole Mones. There was a lot of information about Chinese culture. And the description of the food had my mouth watering! How was your weekend? Full of flavour?